For centuries, Rome has exerted a magnetic spell on inhabitants and travelers alike. Elliott Erwitt delves into the heart of this enduring magnetism. With careful precision, he lays bare the unflagging spirit of a magnificent metropolis. 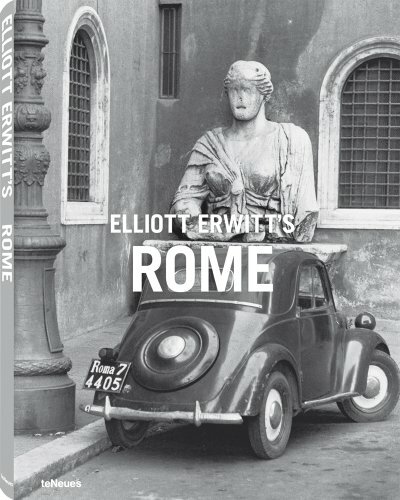 Undaunted by history, Erwitt portrays the distinctive mix of ancient glory and casual indifference which is uniquely Roman. With a blend of science and artistry, Erwitt captures forms, textures and—the mark of the true artist—atmospheres.